Aloe Vera Shower Gel is a shower gel with the best cell regenerator of nature. This gel purifies and calms the skin, prevents and treats psoriasis, eczema, skin allergies and dermatitis atopic. It is perfect for all those who want to clean their skin, while taking care without sacrificing the natural. - In case of contact with eyes, rinse it with water. - It can be used in children over 3 years old, pregnant women and the elderly without any problem. 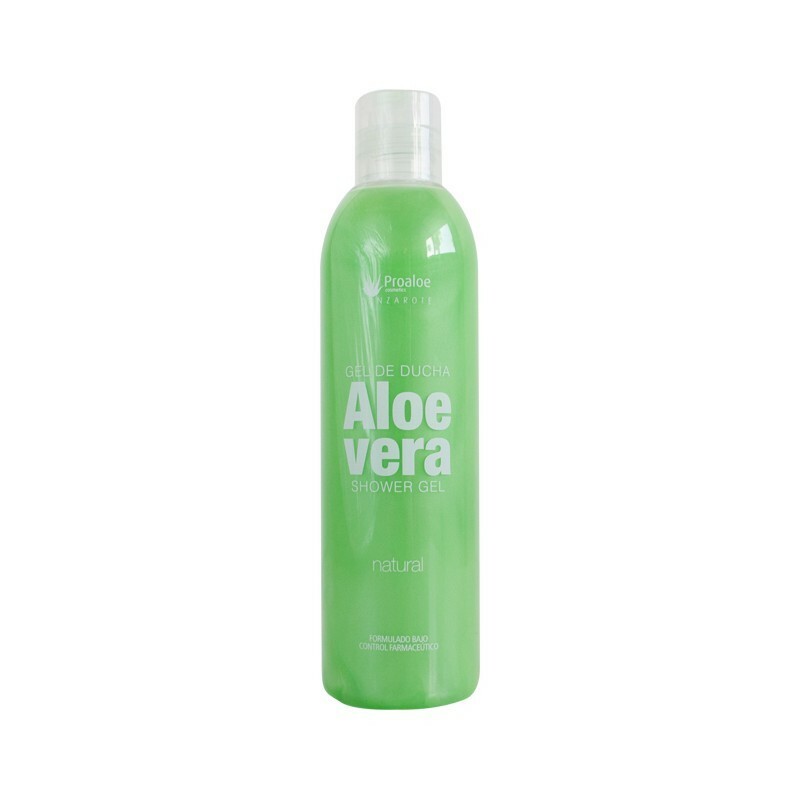 - Aloe Vera Shower Gel should always rinse with water. Me gusta mucho su olor. Además deja la piel muy suave. Lo recomiendo.